If sporting activities are practiced on a frequent basis, it may be common to experience sweaty feet. The medical condition that is referred to as plantar hyperhidrosis occurs when feet sweat excessively everyday, and will typically be uncomfortable. Additionally, it may lead to the development of other conditions, which may include athlete's foot, toenail fungus, or offensive foot odor. This excessive sweating may be a result of extreme quantities of sweat that comes from sweat glands that may not be functioning properly. There may be several ways to prevent and control this embarrassing condition, including choosing to wear cotton socks, which may absorb sweat, applying an appropriate antiperspirant to the feet, drinking plenty of fresh water on a daily basis, in addition to wearing shoes that are made of breathable materials. If you are afflicted with plantar hyperhidrosis, it’s advised to consult with a podiatrist who can offer the best treatment options for you. If you have any concerns about your feet or ankles contact Dr. Adam Resnikoff from Third Avenue Podiatry and Foot Surgery Center. Our doctor will treat your foot and ankle needs. If you have any questions please feel free to contact our office located in New York, NY. We offer the newest diagnostic and treatment technologies for all your foot and ankle needs. If the joint surrounding your big toe becomes inflamed and irritated, you may have a condition that is known as gout. Gout is considered to be a form of arthritis and typically causes severe pain and discomfort. The soft tissue on the side of the big toe may become inflamed if a condition known as an ingrown toenail exists. This may occur when the nail grows into the skin surrounding the big toe and is known to cause pain and discomfort. There are normal levels of fungus in the body, in addition to different types of bacteria. Overgrown fungus levels may result in an infection. 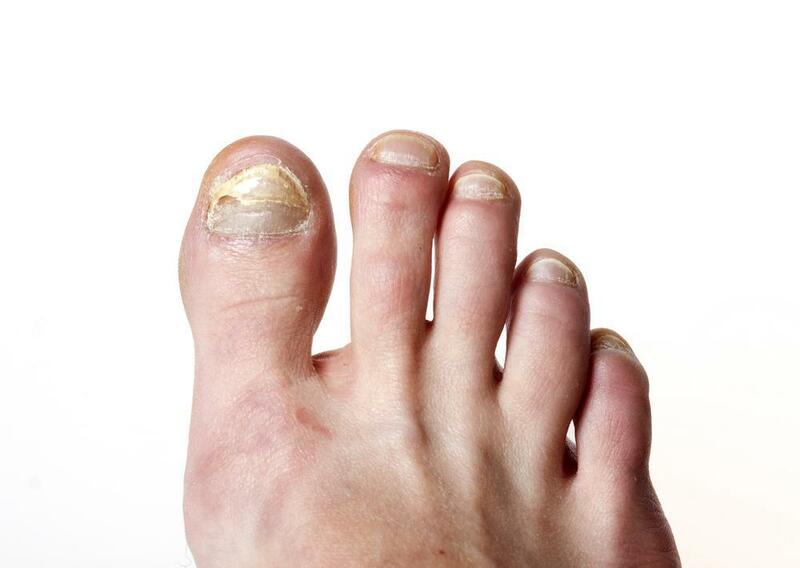 Onychomycosis is a fungal infection that typically affects the toenails. Ankle pain is the general term that encompasses several types of chronic foot conditions and injuries. These may include ankle arthritis, stress fractures, and sprains. Each year, many people incur injuries as a result of falling. 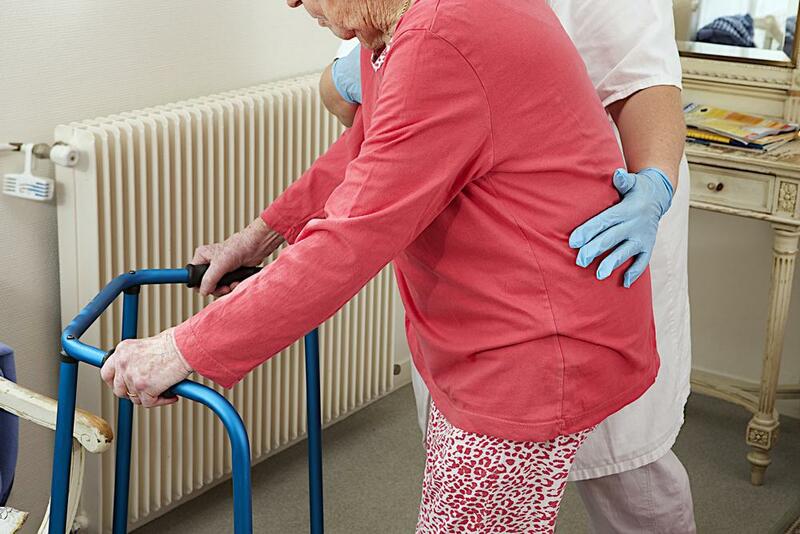 Some of these injuries may be serious, such as hip fractures or head or brain injuries. Pregnancy causes several changes to the body, and the feet are often affected. Many pregnant women are aware of foot pain, and this may be a result of flat feet.